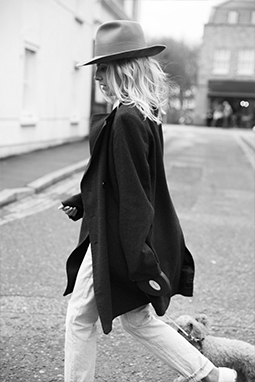 Six pm, London: The night of The Fashion Awards and a huge date in my calendar. As i dive into my cab, fashionably late as usual, the bow that protects my modesty tears apart. It’s moments like these that have made me think I’ve got to write these stories down, and more importantly share any fashion tips i’ve learned along the way…. And in this case, always carry body tape in your clutches girls! 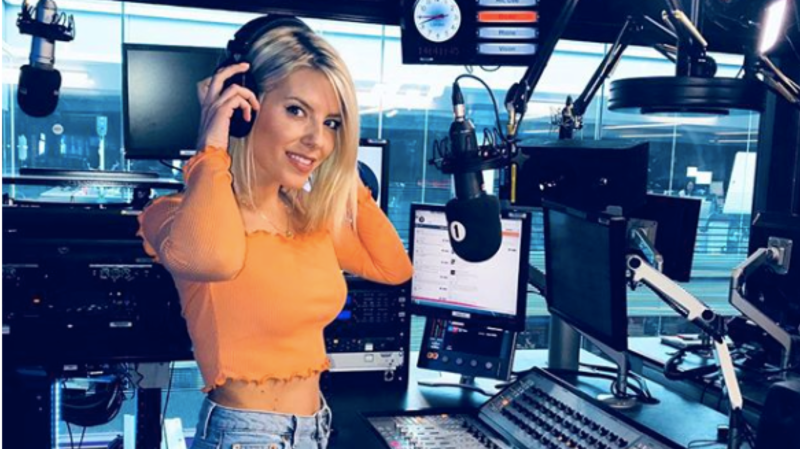 Welcome to mollieking.com! I’ve created this blog where you can read about my loves including fashion, beauty, fitness and travel and you’ll be able to come along with me to some of my red carpets, events, trips abroad and some of my favourite London haunts. I’ve also managed to rope in some of my favourite experts to give us all a helping hand with their advice, so keep an eye out for these posts especially. Feel free to leave comments, interact with each other and let me know anything else you might like to hear about…. And if you have any tips and tricks I’ve not mentioned then do enlighten us all! Thank you so much for your love and continued support.